CEAC@DIGITAL is an internet and graphics service center in Morro dos Macacos, a Rio de Janeiro slum. The center provides job skills and income earning opportunities for residents of all ages. 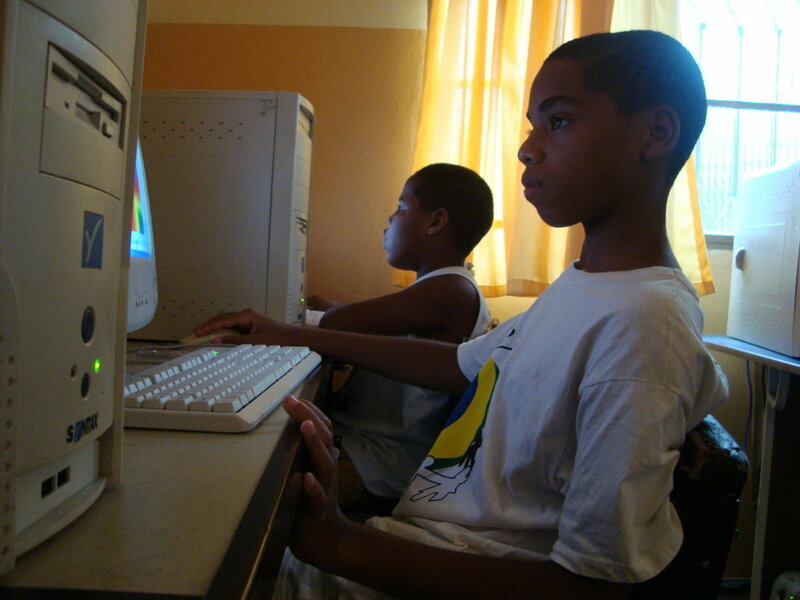 CEACA-VILA is a part of the Center for Digital Inclusion, an NGO who promotes social and digital inclusion through IT and civic engagement schools. Expanding the center's infrastructure will allow CEACA-VILA to be self-sustainable and will provide 30 jobs and internships for our graduates. This Rio de Janeiro slum, or favela, harbors 35,000 and is racked by violence and drug trafficking problems. 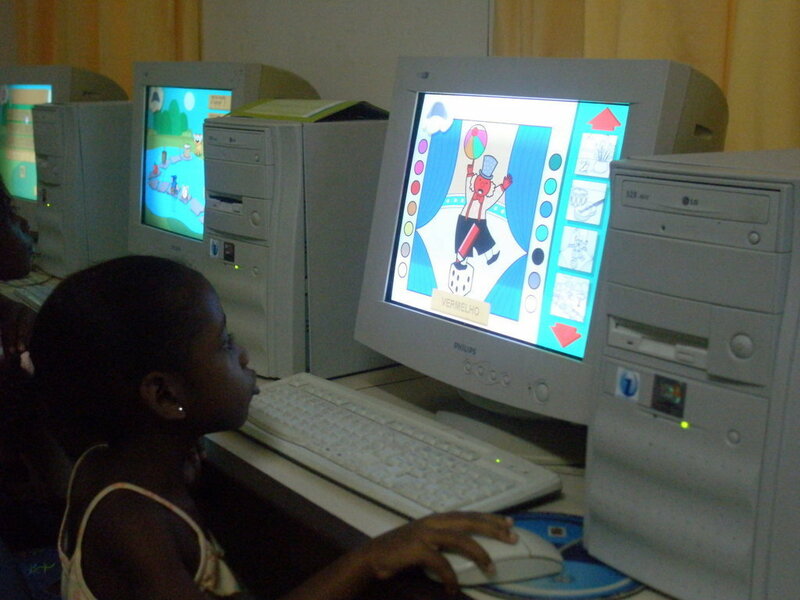 Internet access and IT skills will promote vital social and economic development in the community. Our educational programs provide social and IT skills training. 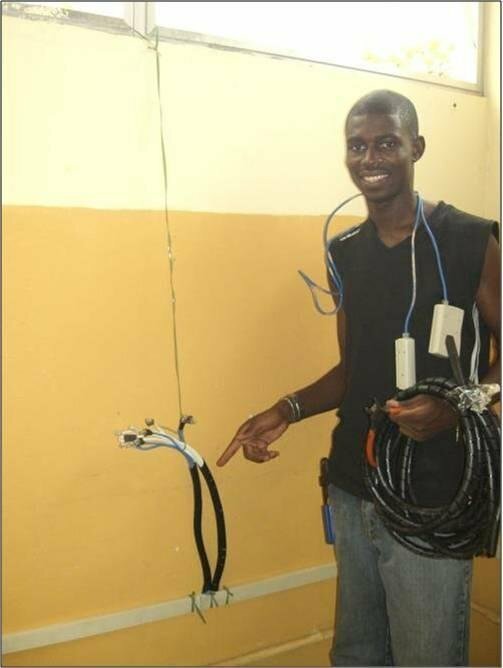 At our service center, graduates and students put these skills to use in through jobs/internships; the computer services offered increase the income earning potential of the community.